In a partnership with Google, Nexus users who make a purchase through Android Pay’s NFC system, will have the opportunity to receive a $20 Best Buy gift card. Android Pay is a digital wallet platform that, by using NFC technology, allows users to make purchases in different stores and even buy in-app features —as it was announced today— from mobile devices, tablets or smartwatches. In a world where mobile technology is taking over, it comes as no surprise that Google wants to expand its market along with other mobile payment services from companies like Samsung and Apple. 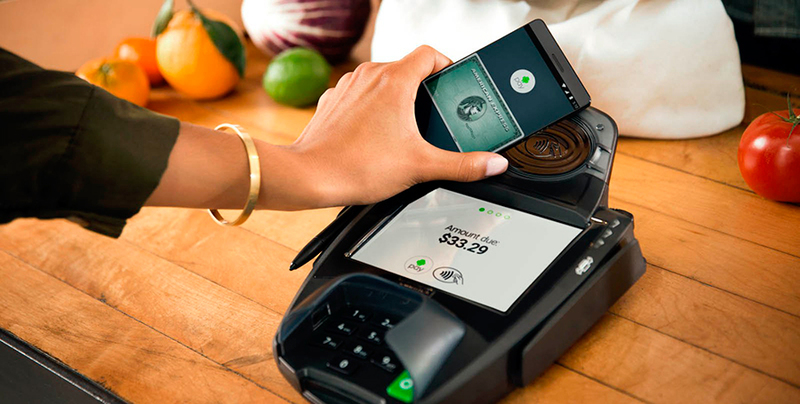 The promotion is Google’s attempt to push Android Pay further into the market. The promotion will extend from today until December 31st, exclusively for Nexus users who make an NFC payment through Android Pay. If only those conditions are met, users won’t have to fill any surveys or do anything additional to obtain the gift card, as it’ll be automatically added to the person’s Android Pay app. The promotion also seems to only be available for people in the U.S. Apart from that, the steps to getting the gift card are fairly simple. As users eligible for the promotion are put into a list in order or arrival, some of them may be left out as there’s a limited number of gift cards.